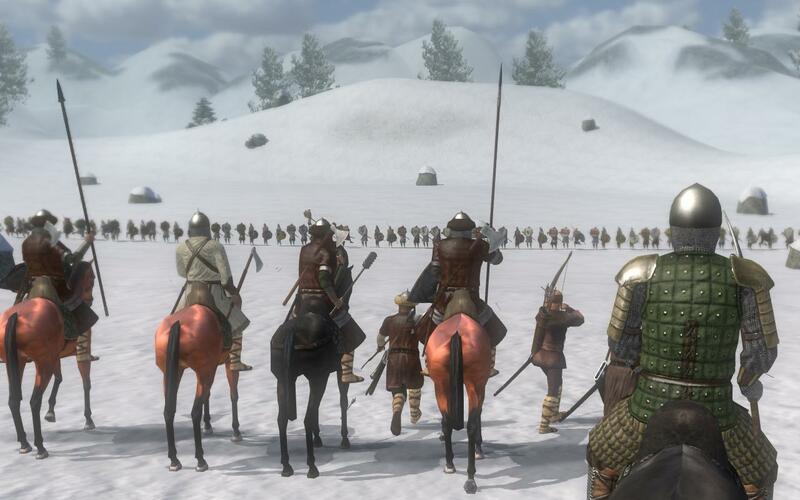 Buy Mount & Blade: Warband for Steam on GGlitch.com | Fast, secure and easy! 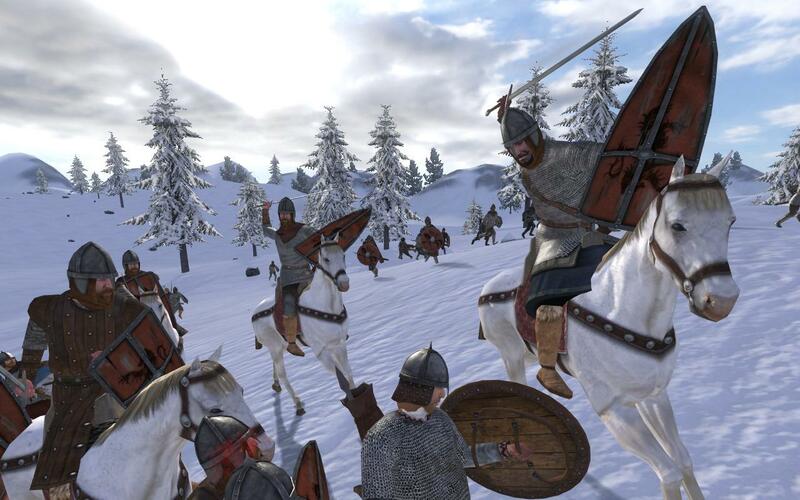 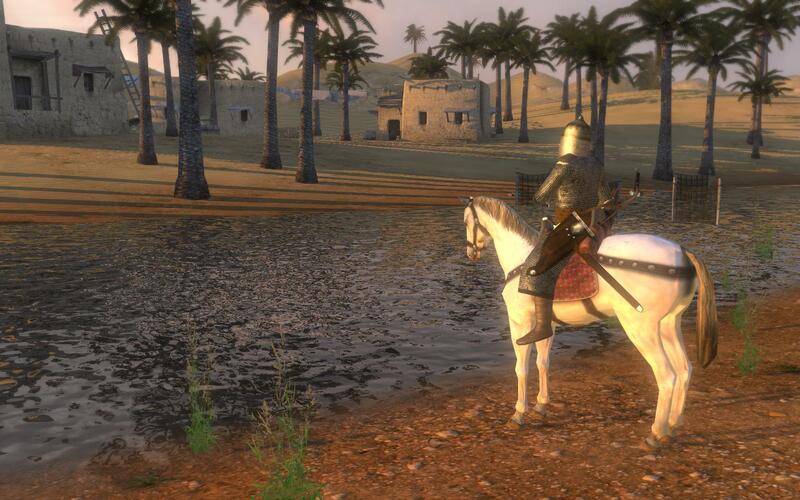 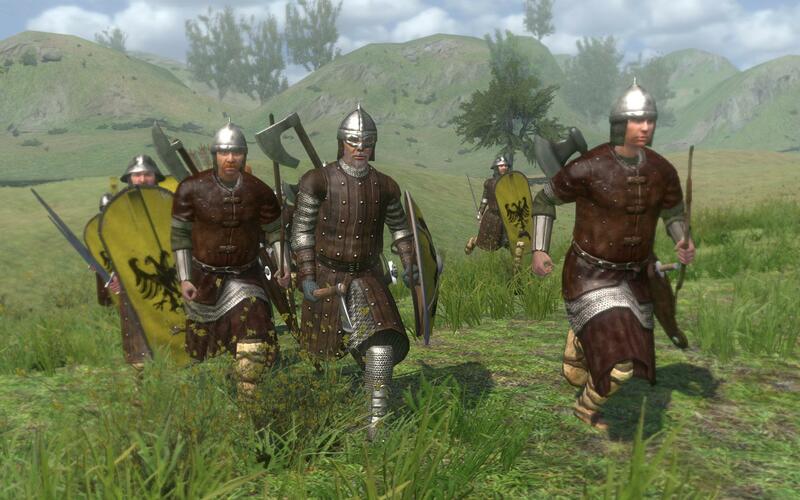 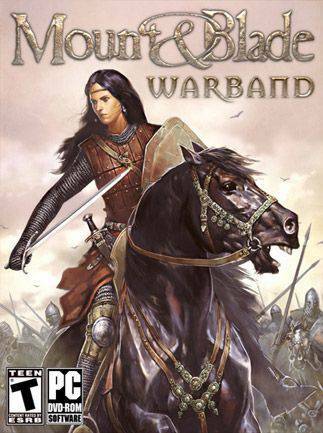 Mount & Blade: Warband is a stand alone expansion pack for the game that brought medieval battlefields to life with its realistic mounted combat and detailed fighting system. 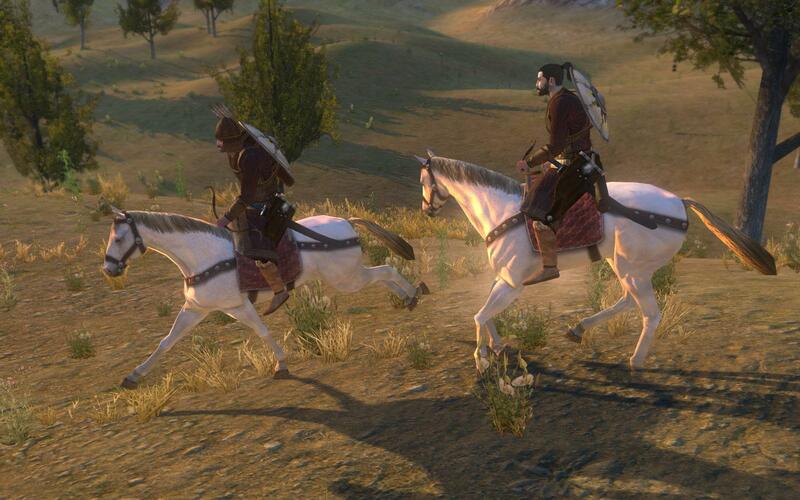 OS:OS X version El Capitan 10.11, or later.